The Boots local to my old place of work has many premium counters near the entrance of the store. 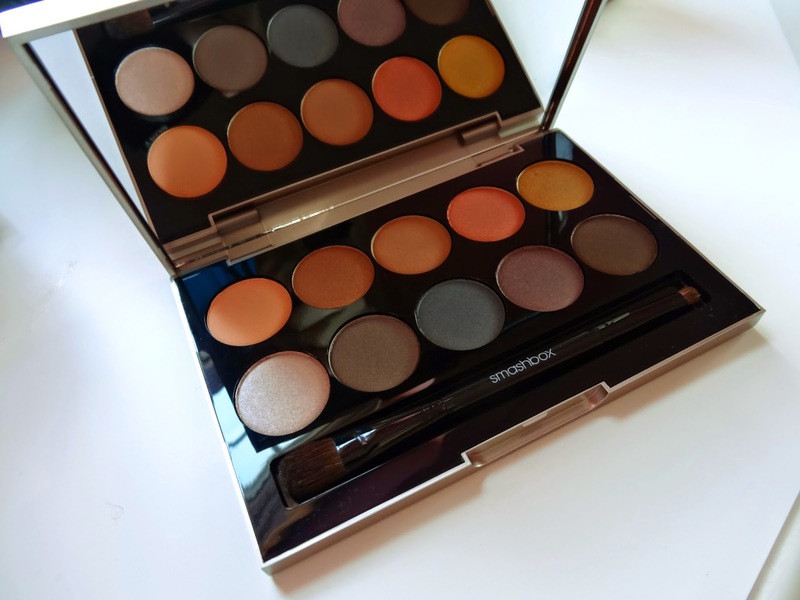 As you might have seen in my previous Smashbox 'bargain buy' (click the link to see!) Smashbox were having a sale on some of their old collection items that they just didnt sell out on. It's not all doom and gloom though! I got my bargain buys for half price ;)! 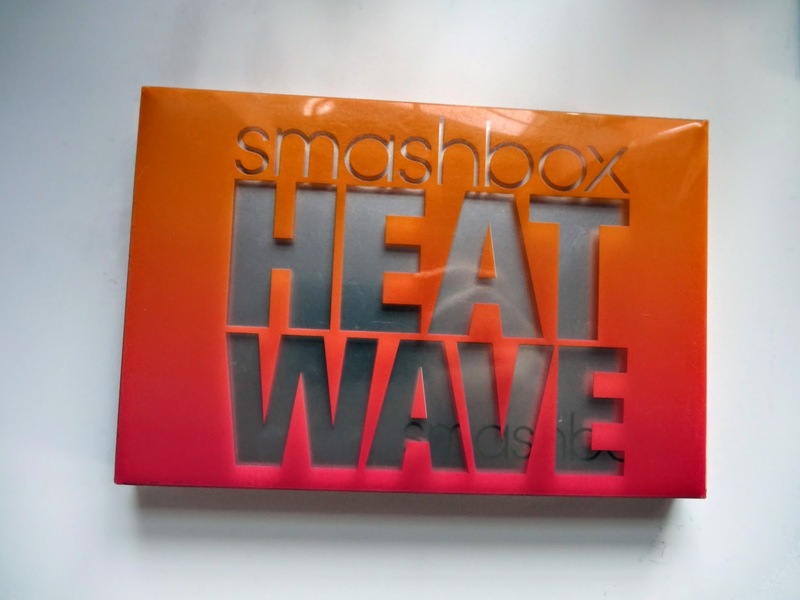 Heat Wave is a summer 2013 colletion from Smashbox. I'm one of those people that doesn't really mind for 'in-trend' eye shadows, only because the colours tend to repeat themselves in the future! It's a gorgeously large sized palette without it being too big to carry around with you if you're travelling about. The inside has a perfectly large mirror - saves having to put your makeup on in a tiny compact! If you have seen my other Smashbox eyeshadow palette post you'll know that the individual shadows havent got names. In the Fade to Black palette they're numbered. In this case there isn't anything! I love seeing the names the brands come up with! 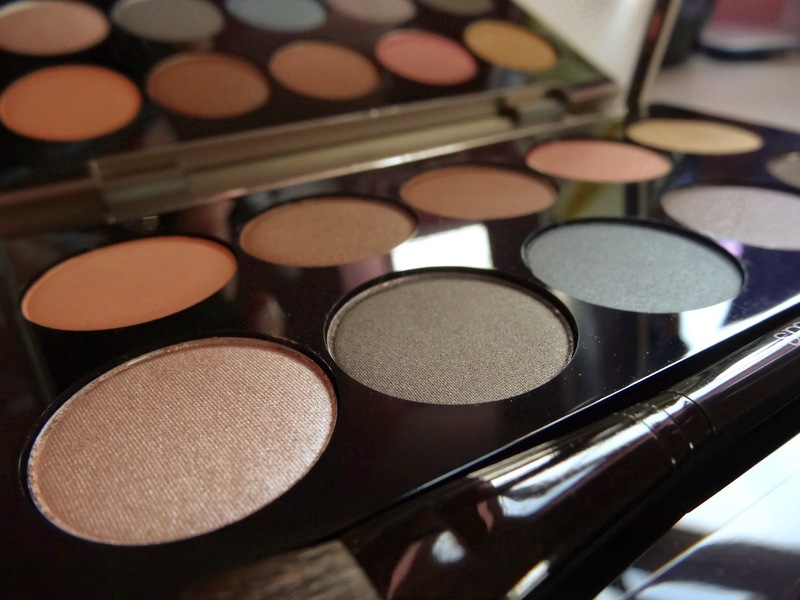 The palette consists of matte shades and shimmer shades. I'm creeping into liking shimmer shades a whole lot more now i'm using more of a colour variety in eyeshadows. I'm not one for glitter, but shimmer - yes! The palette has a row of warm shades and another row of cool shades. 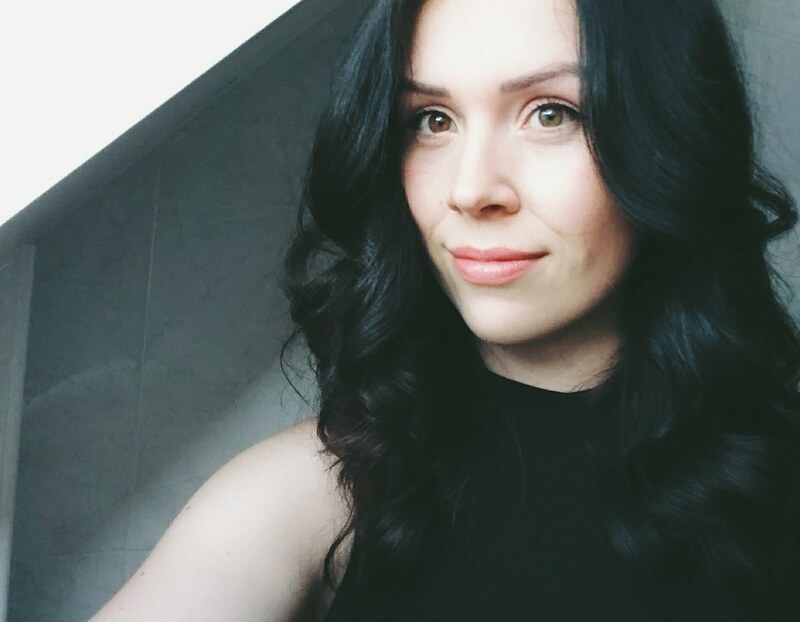 Creating the perfect look for those summer days or nights! My friend Laura at Beautysave UK got the Heat Wave lipgloss collection. Be sure to keep an eye on her blog if she writes about them! Hehe thanks for the mention above ♥ we need to do some sort of collaboration soon - need to get on the YouTube scene :-p!! I love this palette - far too excited for my lipglosses! !